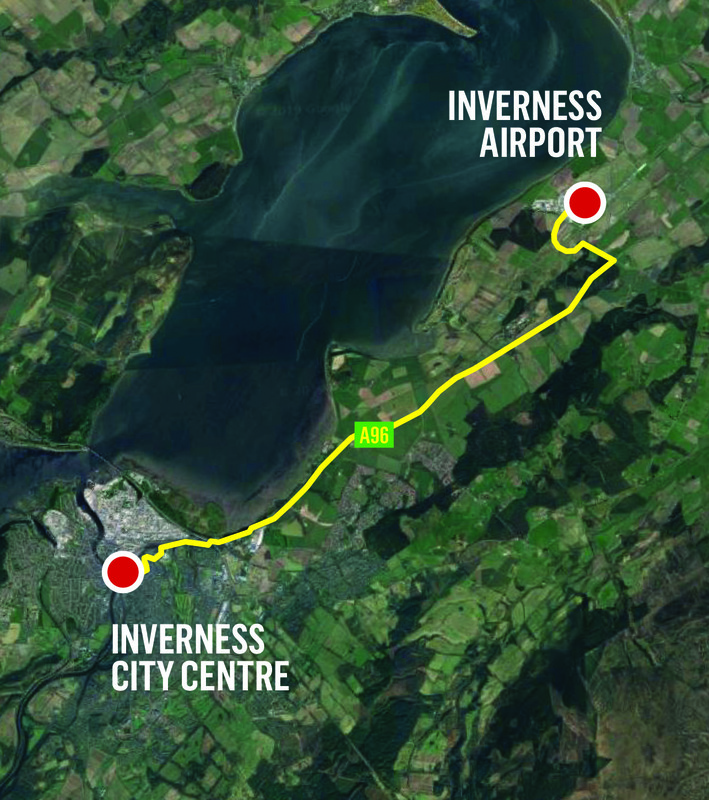 The scheme would be the first of its kind for the city with the hope that it would help cope with the level of traffic commuting into the centre of town from the West Link, the A82 Inverness to Glasgow road and the A9 Inverness to Scrabster route. 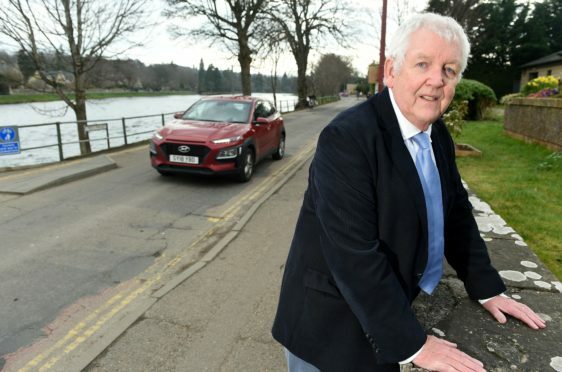 Inverness west councillor Bill Boyd feels this scheme would help provide more healthier alternatives for commuters. He said: “We need a strategy for transport planning in Inverness West. The need for a strategic approach is particularly pressing for the area between the River Ness and the A82, Glenurquhart Road. Significant investment and improvement is planned in the area to reduce congestion, parking and pedestrian safety issues and to enhance opportunities for active travel. “We need to take the opportunity to think big and plan for the traffic including pedestrians, cyclists and vehicles which will be generated by these outstanding amenities. He added: “We need an integrated public transport initiative involving the roads authorities and bus and rail operators to offer residents and visitors more choices to move around the highlands. Mr Boyd also outlined the potential for a scheme to allow passengers to more easily switch between various modes of transport. Ranald Robertson, partnership director for the Highlands and Islands Transport Partnership (HITRANS) welcomed the plans.